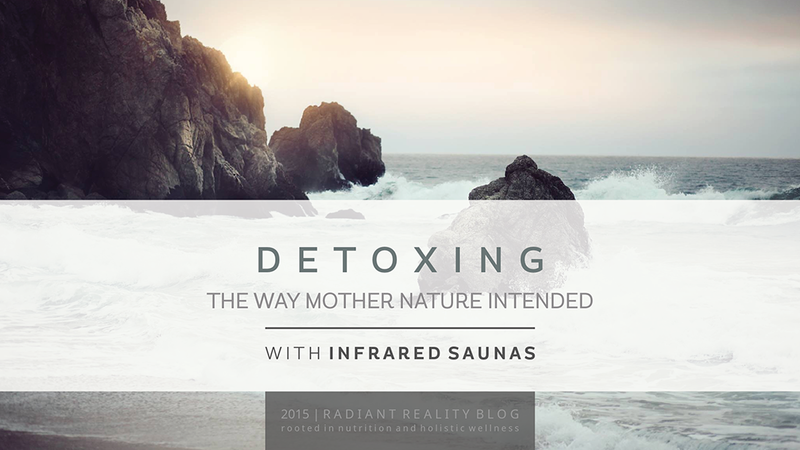 As our seasons change from winter to spring, so do the internal mechanisms of our body. According to Traditional Chinese Medicine (TCM), as spring brings cleansing rain to encourage new blossoms and green grown to occur, inside the body, the liver becomes more active and needs extra support and nourishment as well. 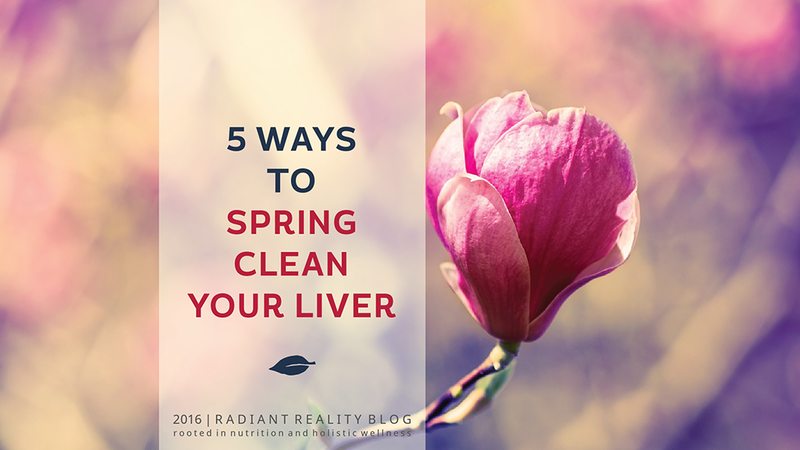 This makes spring an excellent time to “clean house” and give your liver some added support. 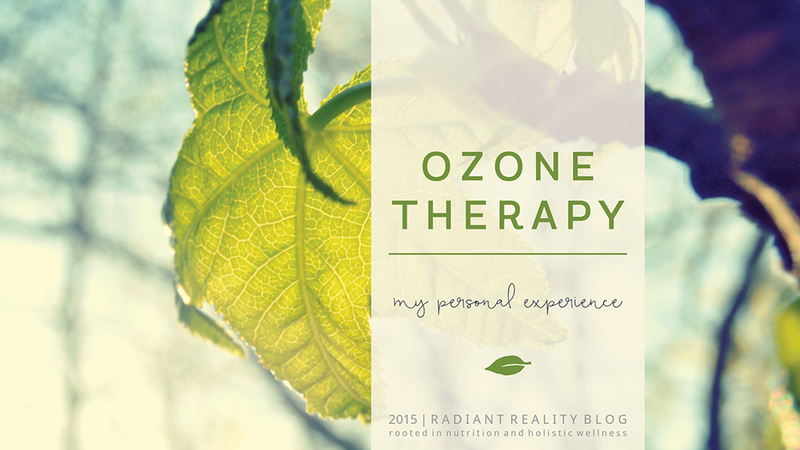 The first time I heard about ozone therapy was while I was taking a workshop at the Four Winds Society in LA. It was during a period of time when I was at the lowest point I can remember physically. Determined to find deeper keys to unlock my healing potential, I decided to embark on a workshop in shamanic light body training taught by Alberto Villoldo. I enrolled with about 250 other healers of different sorts.